Private wheel instruction! Book your appointment today! Fly solo or share your session with a friend or family member. 'Try it' 1 hour introductory package. Mom and Me! Dad and Me ! Best friends activity! Couples activity! Sibling fun! 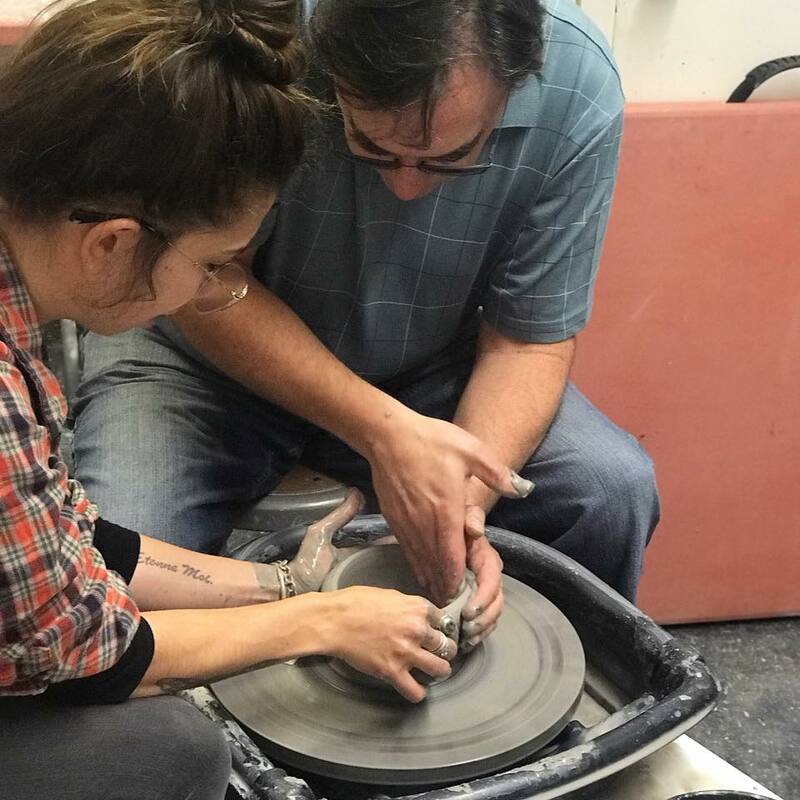 In this session, you will be aided in creating 2 bowls on the wheel with BFA Graduate Bianca who spends hours creating handmade work with our studio. 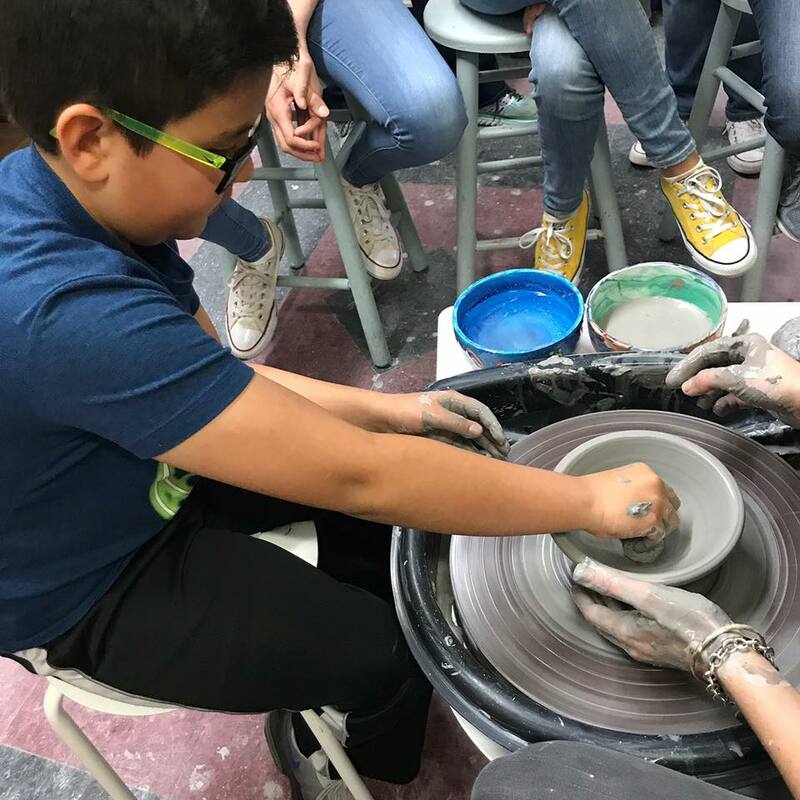 Students are guided, getting a feel for centering, and with hands on instruction will create 2 food safe/functional bowls, one small and one medium size. 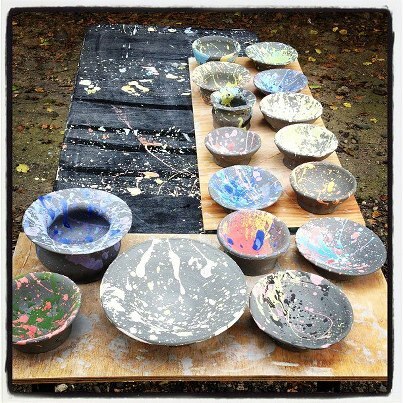 You will decorate (paint) your wet clay bowls with underglazes (50+ colors to choose from) on the same day. 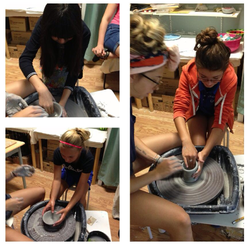 After air drying and 2 firings your finished pottery will be ready for pick up in 4-6 weeks. 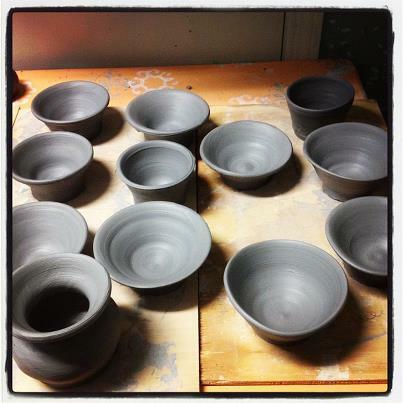 Your 1 hour of studio time includes one on one instruction on the wheel and 30 minutes of open studio time for glazing. Call us to book and confirm your appointment, then register below. ​*Add $35 per person if you would like to include more students in this class. 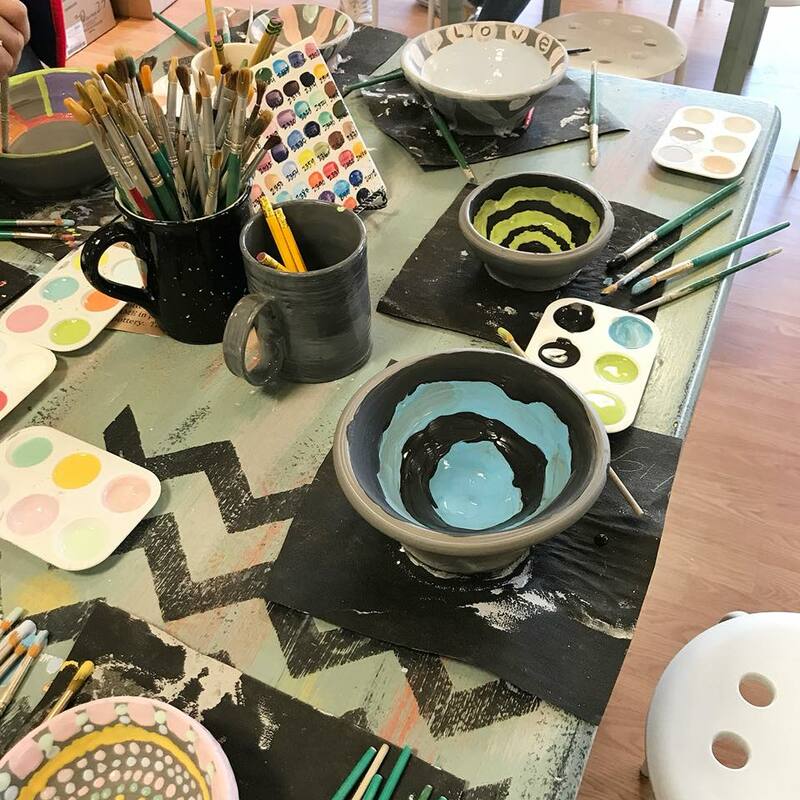 *Great Date Day or Anniversary activity for couples! *Payment in full required to book this class. ***Class may not be transferred/rescheduled to another day once booked. In the event of snow we are open unless there is a driving ban ineffect or we lose power. If this occurs we will contact you to reschedule with a new date within 2 weeks of your scheduled class at an agreed upon time. It is rare, but occasionally you may have a bowl blow up during the first firing. 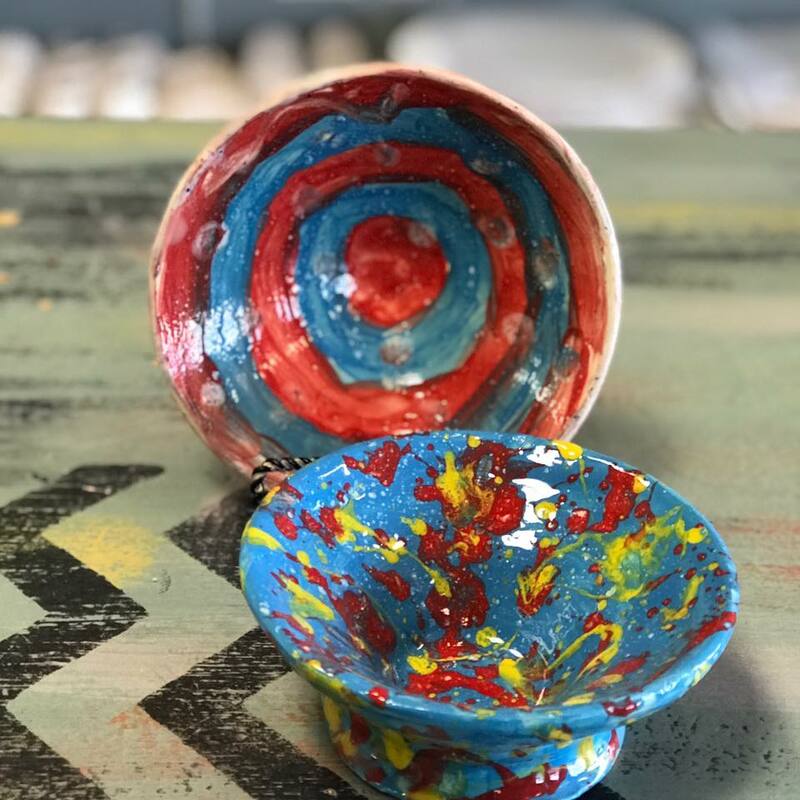 We cannot prevent all issues that lead to this (to thick bottom, air bubble) We will provide you with the glazed sample bowl created by your instructor should a problem with your bowl arise. 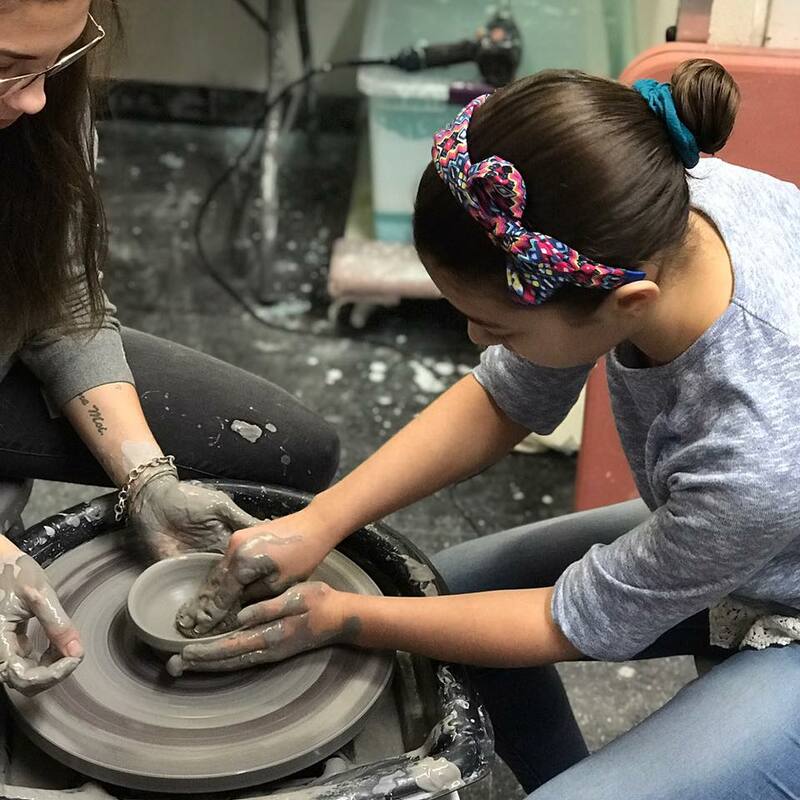 Class offered on Tuesday, Wednesday, Thursday from 3:30-4:30 PM or Saturday Noon-1PM or 3:30-4:30PM, select Sundays and some School Holidays. Additional offerings over summer vacation, see schedule below. We mark dates FULL as they book. I agree that my payment for this class is non-refundable.